Ana Albero was born in Alicante, Spain. She studied Visual Communication at the Ecole Nationale Superieure des Arts Decoratifs in Paris, and illustration at the University of the Arts Berlin. She is now based in Berlin, where she works primarily in graphite and colored pencil creating vibrant textured images inspired by old pictures and movies. 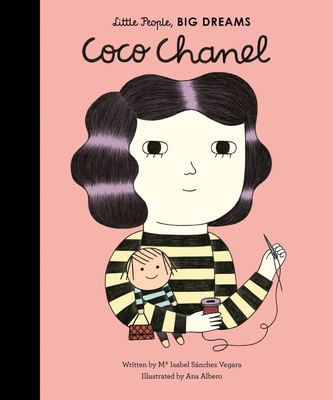 She is the illustrator of The People Awards and Little People Big Dreams: Coco Chanel.